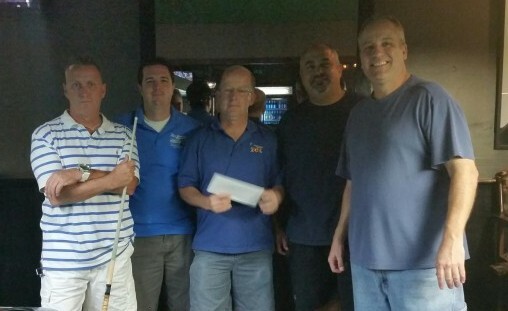 Team Captain Al Cashwell, with Jerry Sotelo, Paul Orndoff, Don Walker and borrowing Dave Gorman (from Off A Lot), took 1st Place at the 2015 West Coast Challenge in Tampa, Bronze Division. With17 teams in that division, No Butts played strong and went undefeated to take the title/cash. Great job, guys!